Give your home a brand new look with updated house siding from J & A Construction. Your siding replacement will be built with the finest craftsmanship by our team of licensed siding contractors for a finished project that will last for years to come. Why Choose J & A Construction as Your Siding Contractors? Whatever you’re wanting, we’ll work with you to create the perfect fit. 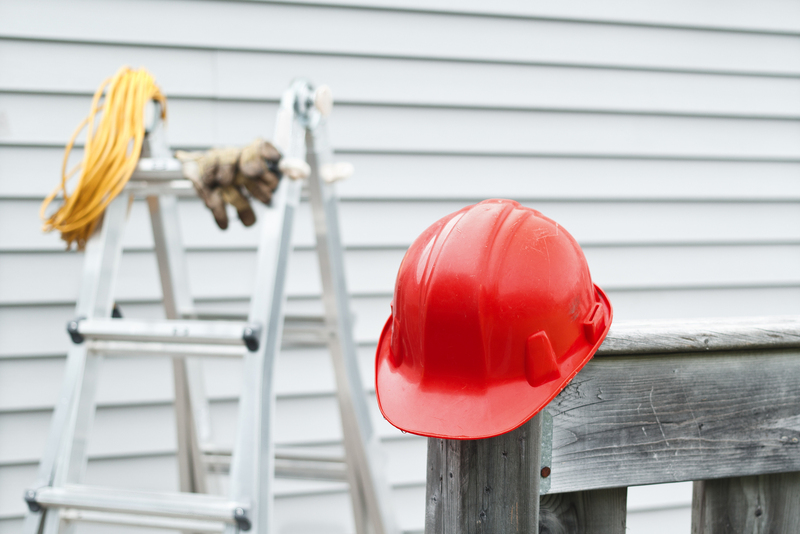 You’ll quickly see why our siding services are a cut above the rest. If you’re looking for a reliable team of siding contractors, with exceptional service and guaranteed customer satisfaction, look no further than J & A Construction! Contact us today to get a free quote for your new house siding project.